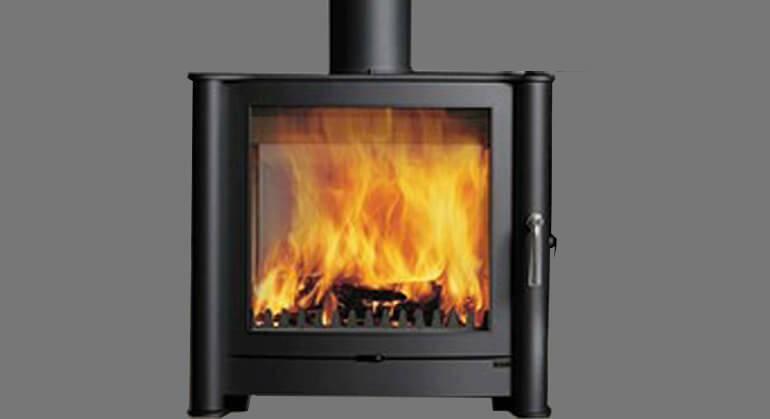 The Yeoman CL8 is the largest and most powerful of the CL series. 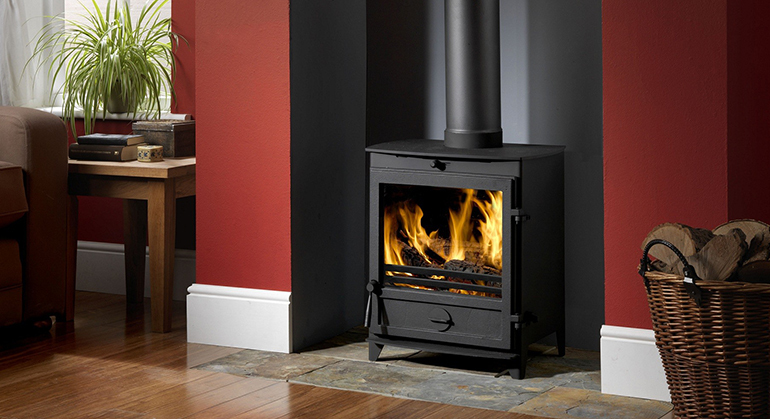 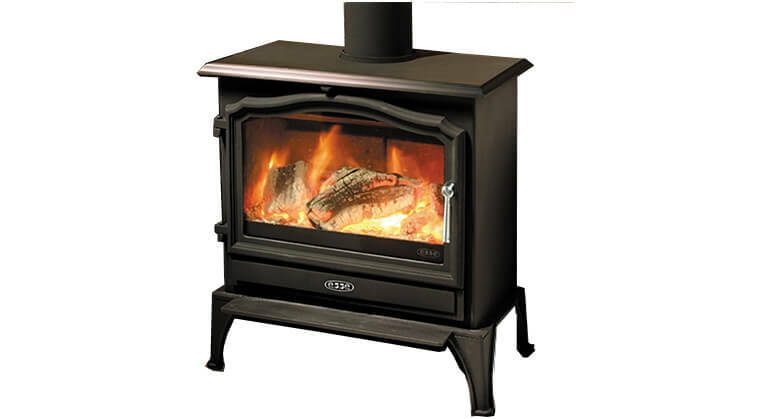 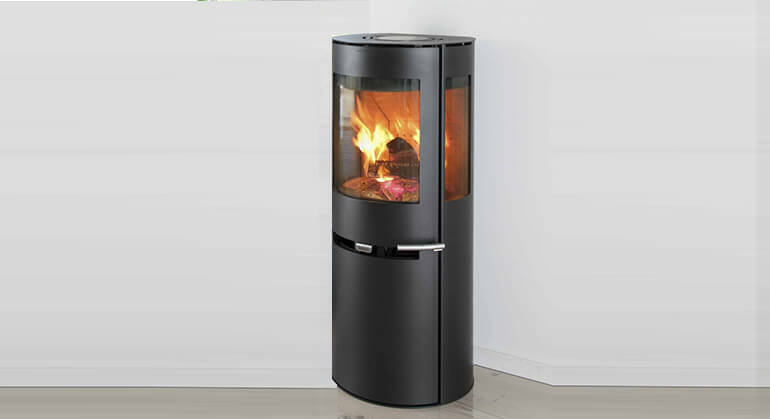 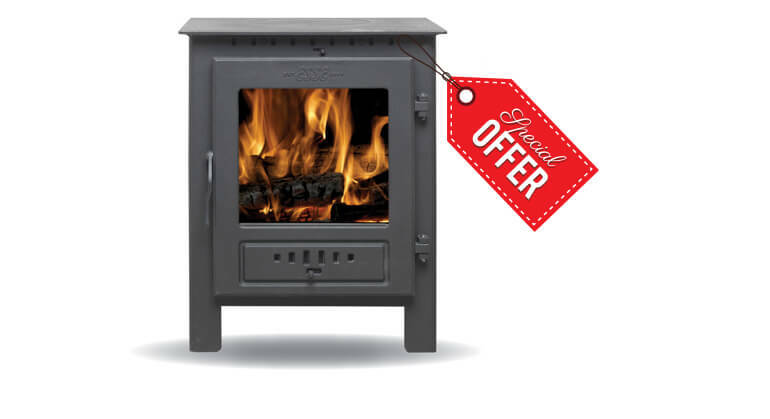 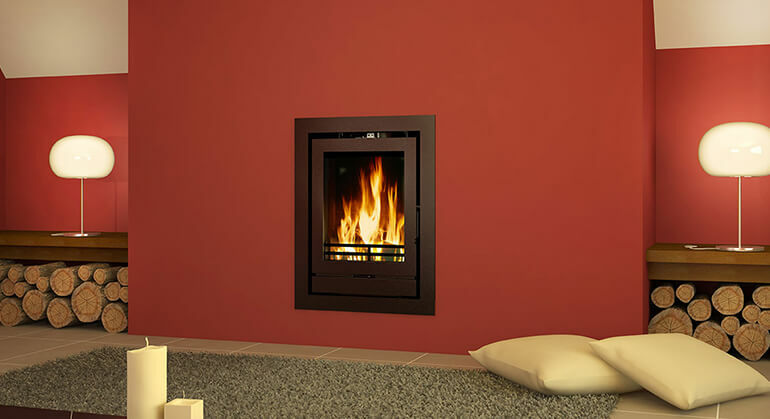 Its impressive 8 kw output along with a clean burn and air wash system make this stove ideal for the larger living spaces. 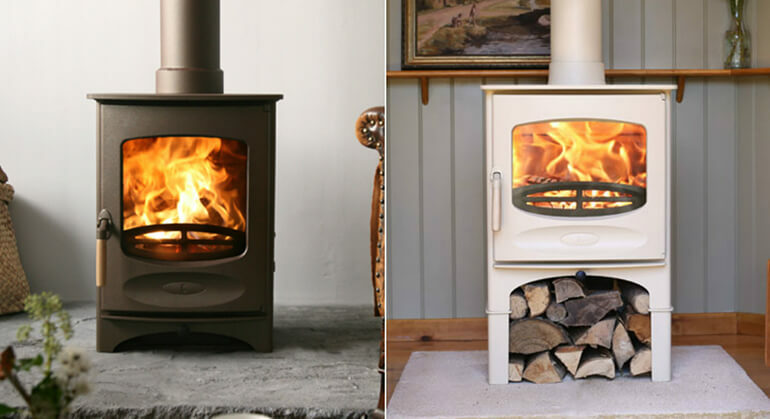 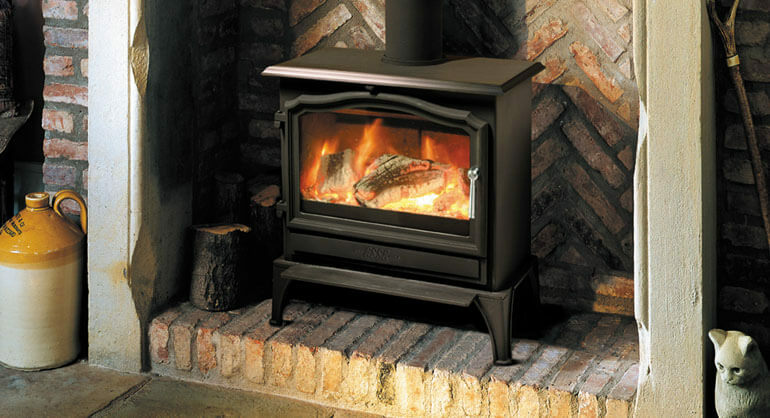 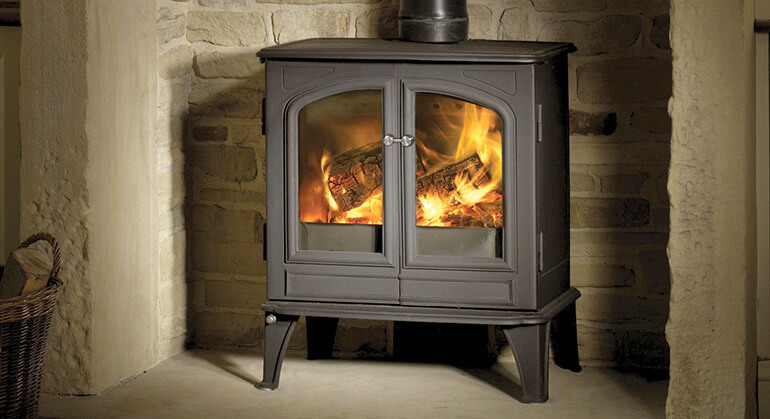 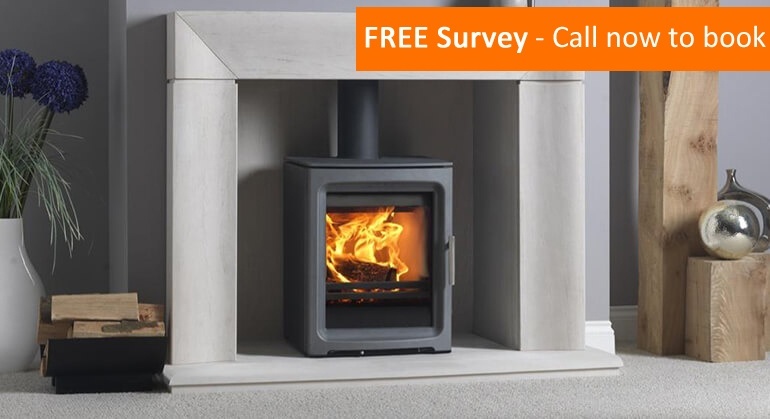 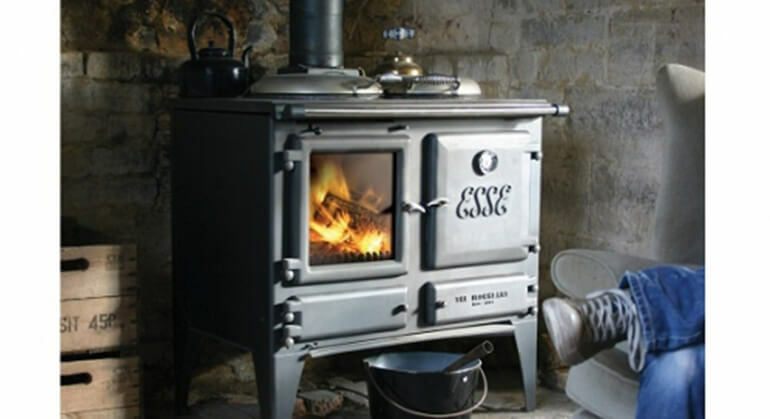 While it still incorporates the CL ranges coveted look it's much larger size makes it an adequate stove for large chimney breasts or inglenooks.